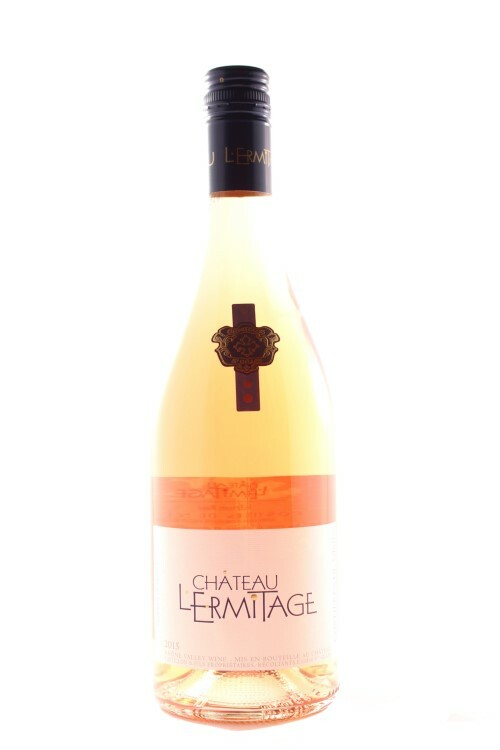 Flagship Wines has a growing range of rosé wines from around the world. 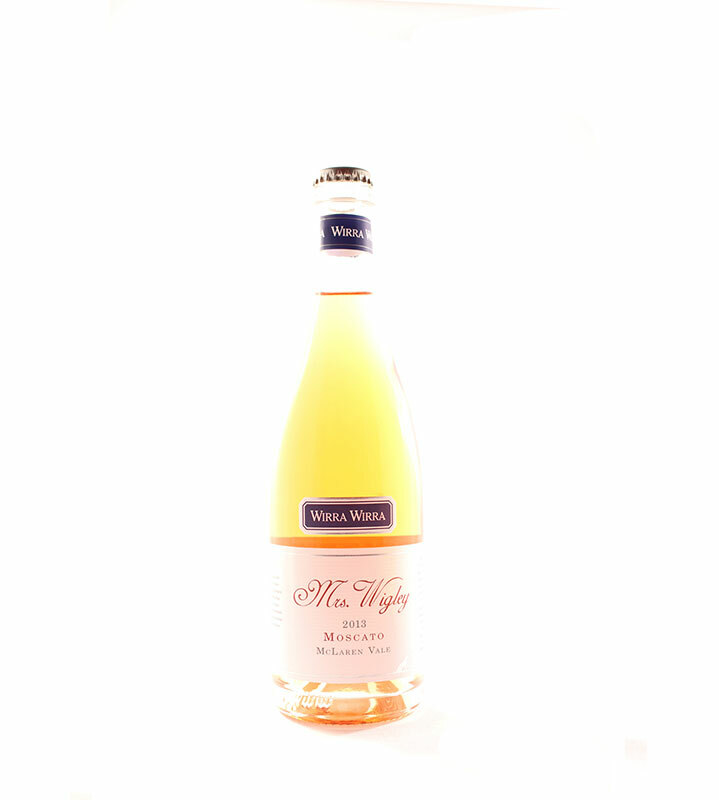 The wines are selected for their quality, value for money and not least their taste. 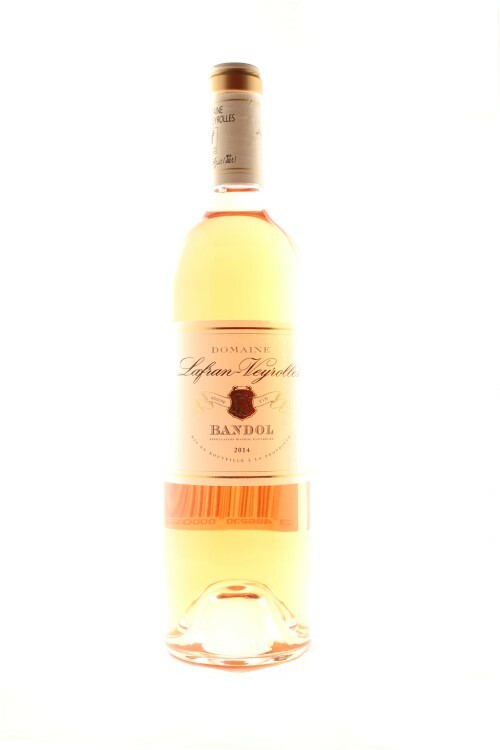 In the last few years rosés have become more appealing as their quality has increased due to better winemaking and a more serious approach to the style produced. No longer are they bland and slightly sweet but full of flavour and as in our range they cover a wide diversity of styles. 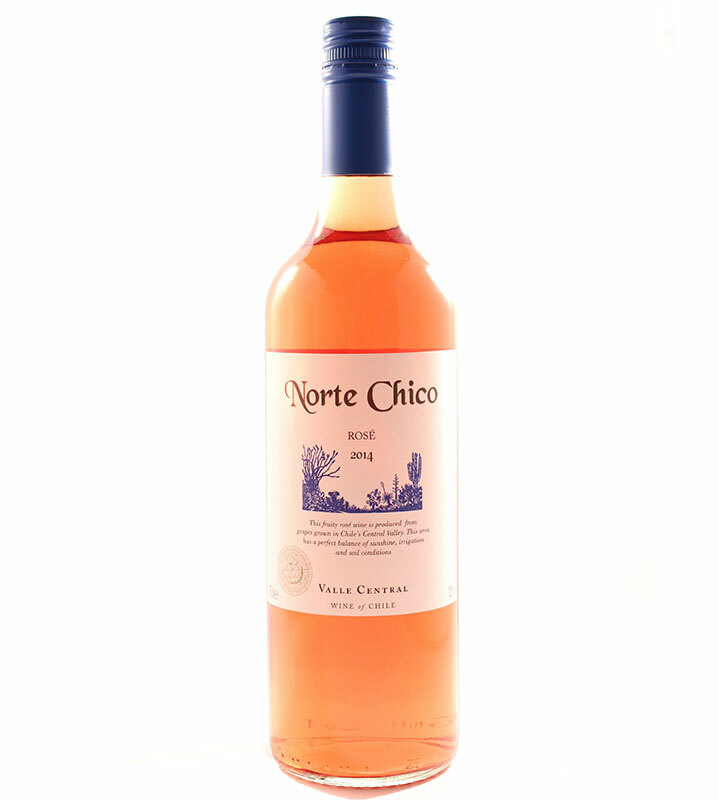 In the Flagship Wines range of rosés there are light dry wines and full fruity ones so there’s sure to be one to match your budget and taste. They are often included in our weekly in store tastings on a Friday evening and during the day on Saturday at our shop in Hatfield Road, St Albans, Herts. 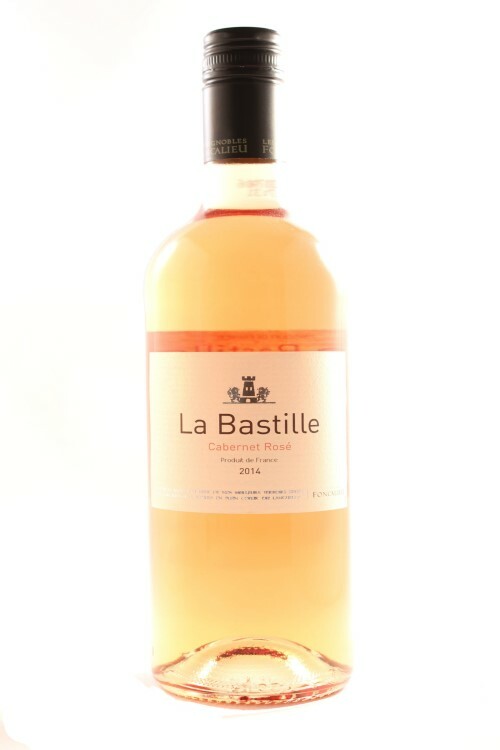 Rosés are made throughout the world and we list great examples from France from Provence in the South that are light and dry and the Rhone Valley which produces full fruity rosés from Costières de Nimes. 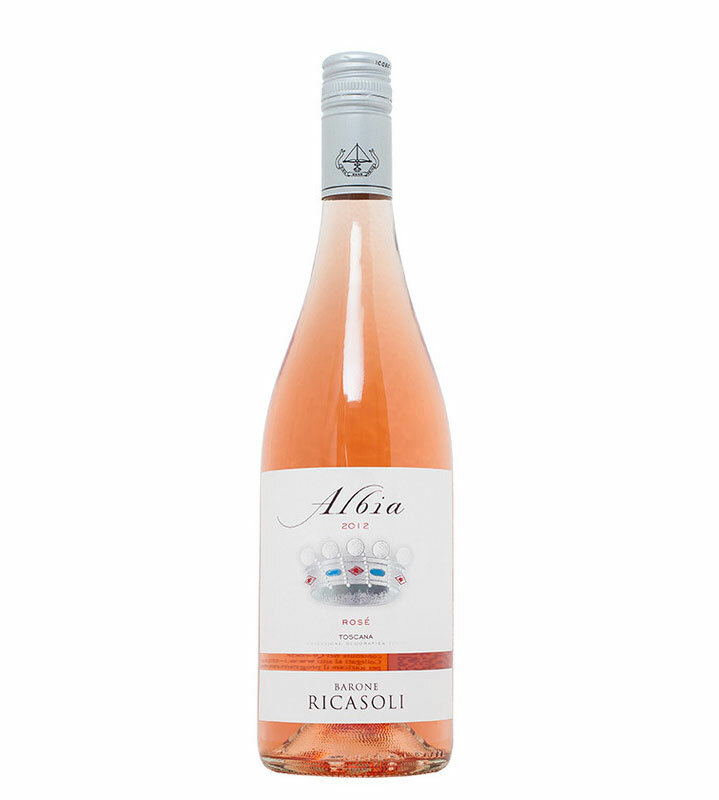 Rosés from Italy are often fragrant and easy drinking whereas those from Spain made from the Grenache grape are often fuller and a little richer to taste. 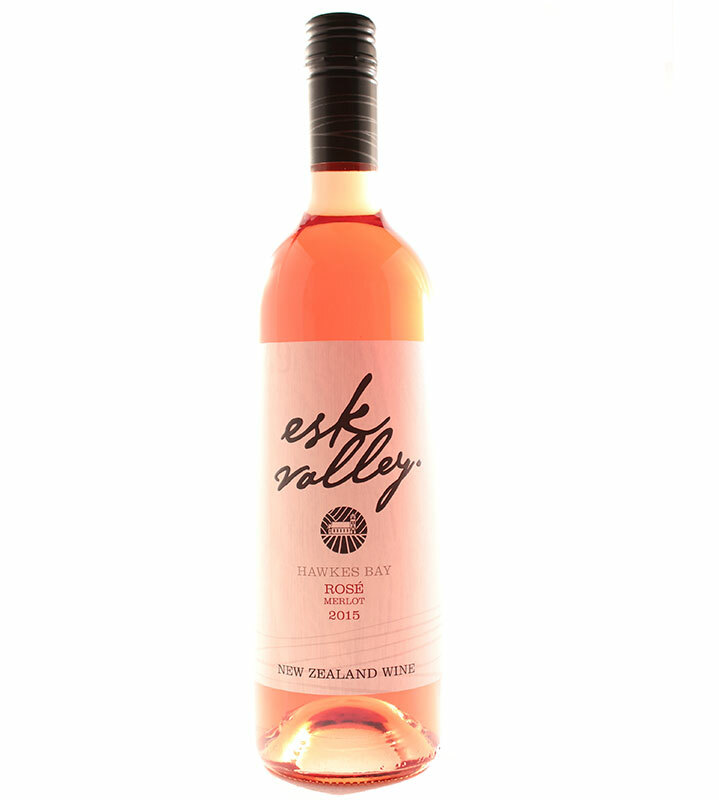 Australian rosés are often darker in colour as the red grapes are very ripe so the colour is extracted more easily and they have a deeper flavour like those from New Zealand often made from Malbec or from South Africa produced form Pinotage grapes. 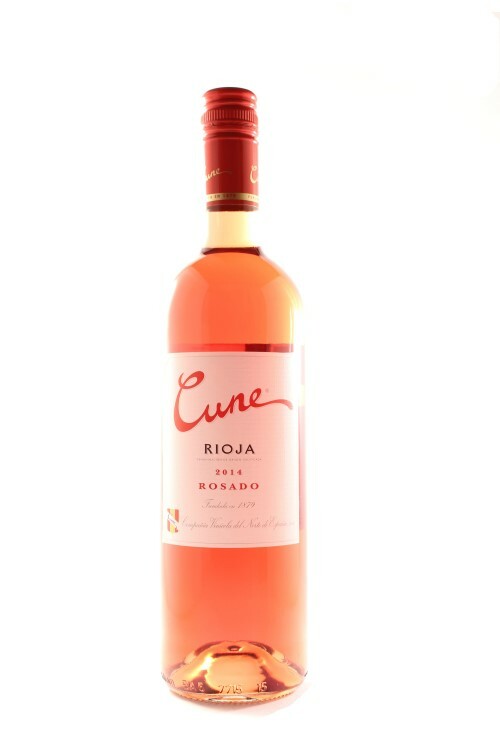 The elegance and charm of rosés mean they are delicious when drunk on their own as an aperitif. They are also a great match to a range of food dependent on their style. If you’d like us to help you choose one to match your recipe please contact us. 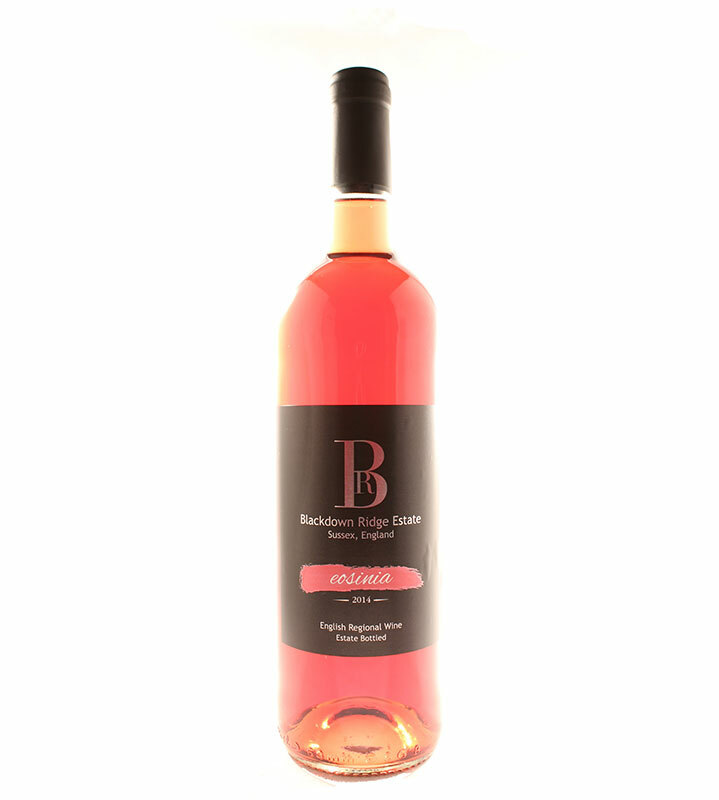 All our wines are available in the shop or on line ready to deliver to you using our speedy delivery service. Why not ask about our regular delivery service, Wine on Tap, so your wine rack is kept full of wines you like to drink. 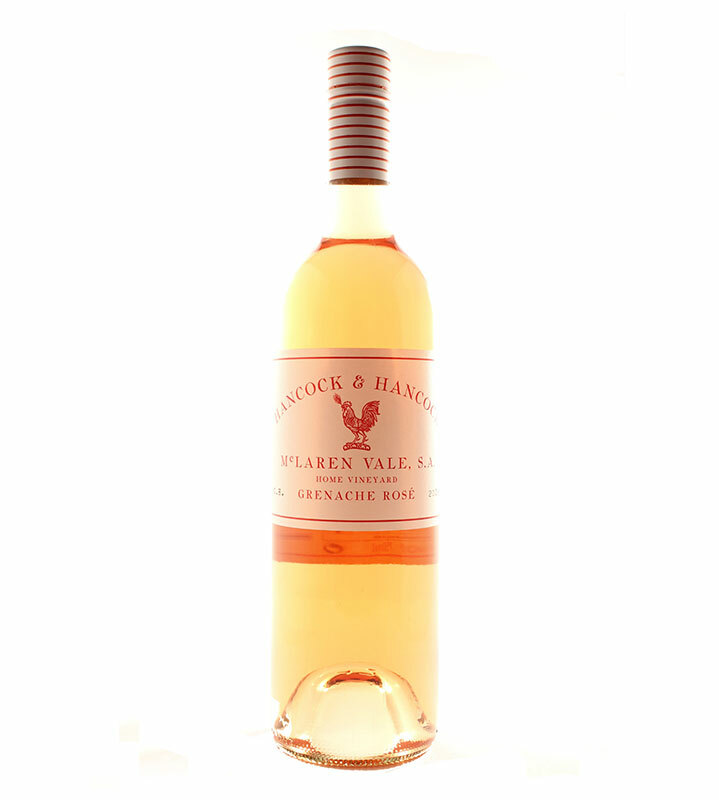 Rosés like all wines make a great gift for any occasion and we can arrange delivery for you to UK mainland addresses. Alternatively why not give a Flagship Wines gift voucher that can be redeemed online or in store. Remember – do contact us if you have any queries, we’re always happy to help.